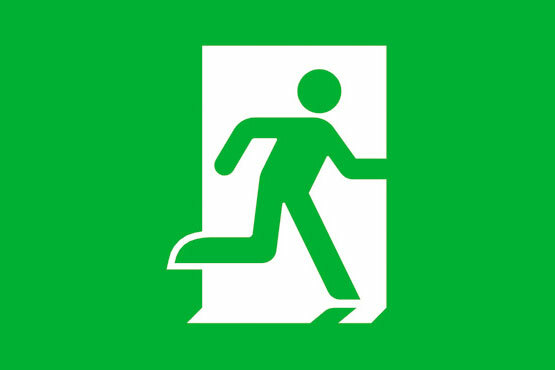 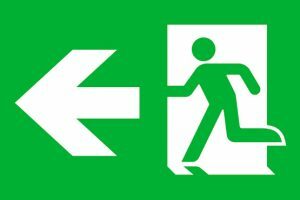 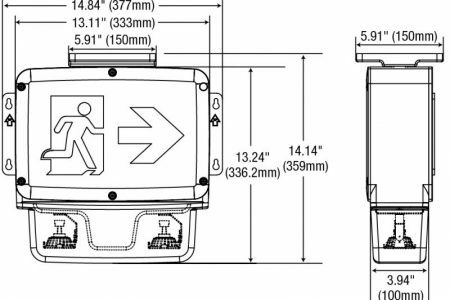 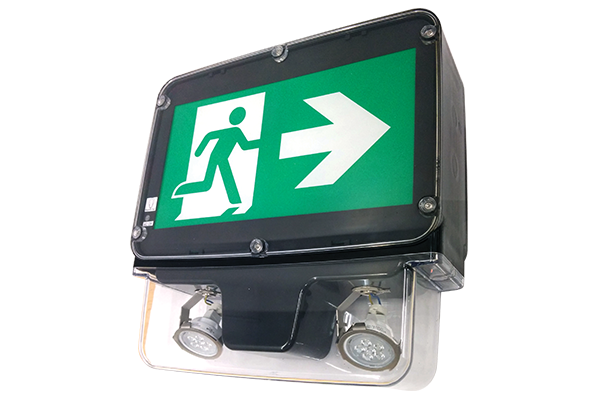 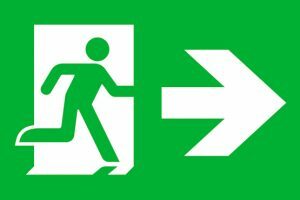 The CRPN series of wet location combination running man exit signs is designed to operate in extreme environments. 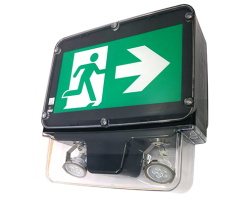 The CRPN series is designed using a polycarbonate housing. 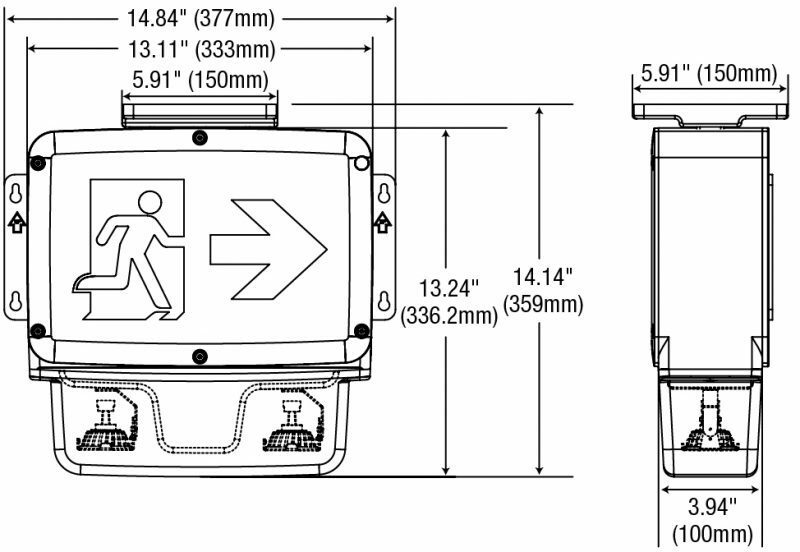 The housing features integral wall mounting points and a molded gasket that completely seals the housing from the elements.